P.hd which stands for the doctor of philosophy is the highest degree which can be granted by any University after completion of all the prior academic degrees. There are various requirements of getting the P.hd degree, which is awarded by the highest educational body which governs all the Universities in the country. The requirements of getting this degree vary from one country to the other, but writing the motivation letter for P.hd is almost the same across the world. If you are looking forward to writing the motivation letter for P.hd but feeling too nervous and clueless then don’t be panic. Here we will help you in writing this motivation letter in the best possible manner, which will enhance your chances of getting shortlisted for the P.hd program in that institution. We are going to split the various parts of the motivation letter for P.hd into different sections so that you can easily understand the respective parts. A motivation letter for P.hd is the one which is the one which is addressed by a candidate to the educational body from where the candidate is willing to pursue the P.hd program. 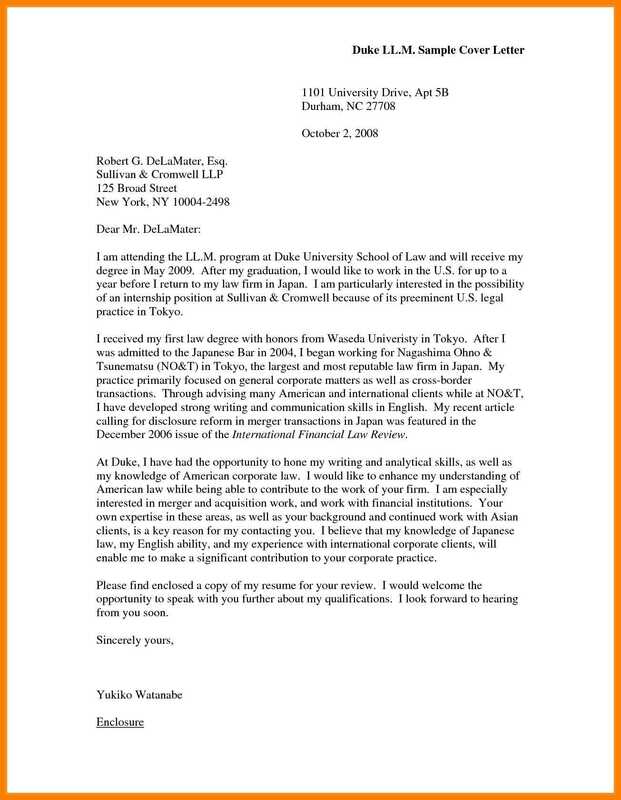 This is why a motivation letter for P.hd is always a very significant letter since it can decide the fate of candidate that whether the candidate is going to get admission into that particular institution. Yes, you need to start from the basic introduction of the letter as to for which program of the institution you are willing to apply for, and you can name this section as the objective of the motivation letter. You need to mention the objective of the letter in clear words so that it can be easily understood by the officials of the University. Next, you need to provide your educational background so that it can be assessed by the concerned educational institution. You can also attach your teaching or the research experience in the letter if you are having any, as may be required by the institution. 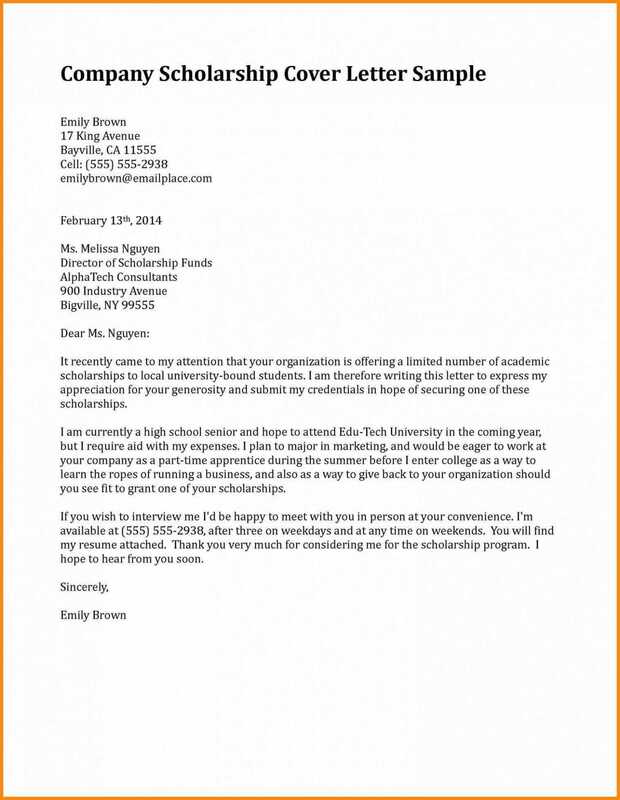 This is the second part of the letter and since you have already provided your objective of writing this letter along with the educational background in the first part of the letter. In this part, you need to provide the clear factors, which have motivated you to pursue the P.hd program and here keep in your mind that those factors must be satisfactory enough to let you be chosen as the competent candidate. You can list down a few major career perspective in this part, as to what you are looking forward to achieving from this P.hd Program in the coming years. As per the latest research, the candidates who are having the following ambitions from their P.hd program are considered the favourite for the P.hd program. Candidates who are willing to improve their career prospects in the field of teaching and research work. Candidates who are adaptable to embrace the new changes and the challenges of the society and the nation. It would be better if you choose any of the above factors as the motivating factor and mention it in this part. 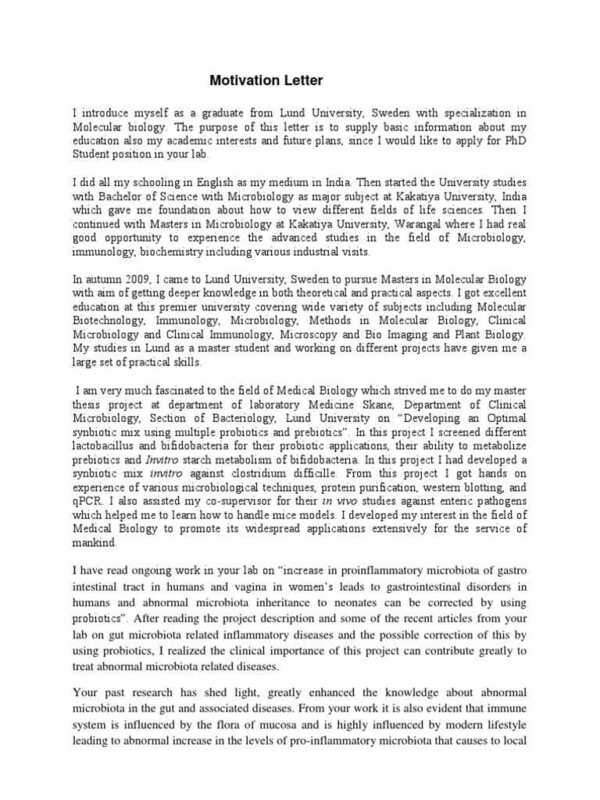 Well, in the third and the last part of the letter you just need to summarise the whole motivation letter in a way, that why you are the competent candidate for the P.hd program of the institution. You can end the letter by explaining the impacts that the P.hd program will have in your studies and research work, and how you can help the research work in the national domain. You need to justify all the facts that how your contribution in the scientific field is going to help the nation, and mention that you understand the significance of each P.hd seat which is allowed to the candidates. At last, just end the letter with your regards and paying thank to the officials for their time. We would like to suggest you keep your motivation letter as short as it can be. 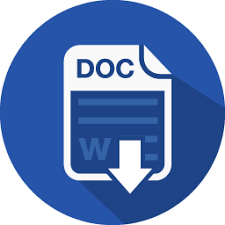 Attach only the authentic documents in your motivation letter, since if you attach any false document then it is going to make the adverse impact on your selection in that educational institution, and also later in your overall career.